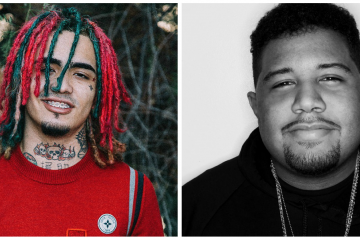 Today, producer and DJ, Carnage debuts the single “i Shyne” with Lil Pump. The follow up to his recent critically well-received track, “Learn How To Watch,” the single showcases the merging of raw sonic production with unabashed boastful lyricism. 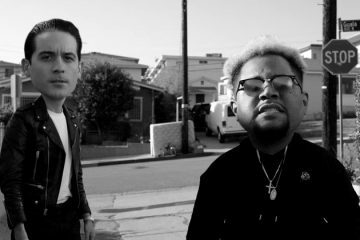 “i Shyne” embodies the genre-breaking sound that producer Carnage has been elevating to mainstream popularity since he produced the hit song, “Big Spender” with Theophilus London and A$AP Rocky. “i Shyne” is currently on SoundCloud below and will be available across all digital music providers on January 19th.